Do You Need to Replace Your Old Roof? One of the things that you should look into when you’re not the first owner of the house is how old your roof is. It would be great if the previous owner still has all related paperwork. Otherwise, you should check your roof for signs that indicate whether to keep the old roof, or if you need to get a new roof installation done soon. 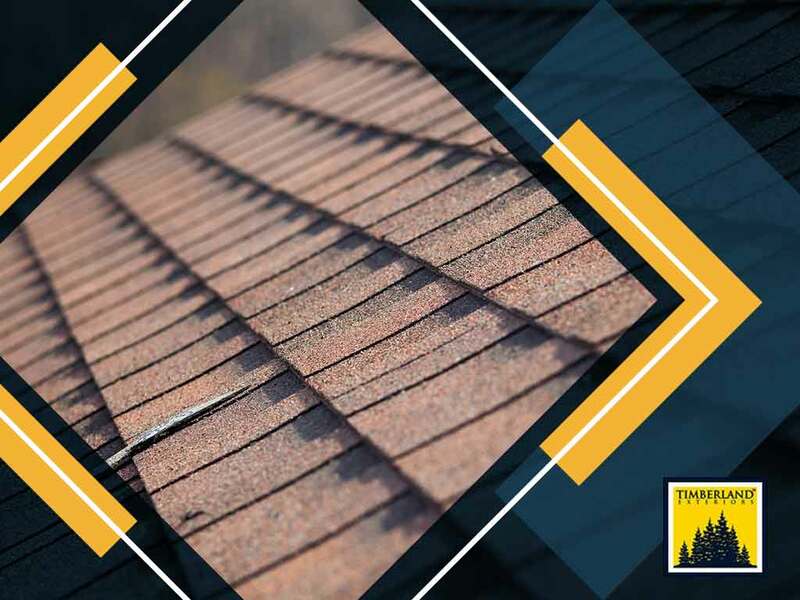 Timberland Exteriors offers the following tips on preliminary roof inspections. All you need is a visual inspection. Climbing the roof is optional. Take out a good pair of binoculars on a clear day so you can inspect the roof from the ground. Have a notebook handy for taking down notes you might need later. Inspect the overall condition of the roof first, and keep an eye out for signs of aging. These include cupping, curling, or buckling asphalt shingles. The shingle edges may also appear rounded and worn, as opposed to looking crisp. With a metal roof, the outer coating may have blisters. Flashing on the roof edges, valleys and other breaks in the roof should still be in place. The second part is inspecting the attic. Take your flashlight, climb into the attic and run the light along the structure first. The trusses should be straight and should have no water stains or any signs of water damage. Attic insulation tends to clump when exposed to moisture, so the attic may be suffering from humidity problems if this is the case. Too high or too low attic temperature and humidity are indicators that you have poor attic ventilation. Lastly, check the house surroundings for water stains on the fiber cement siding, or splash damage on the landscaping. Timberland Exteriors can help you with any of these problems. Widespread signs of aging are the primary indicator that you need a new roof. Another is a badly warped or damaged roof structure, as this would mean it won’t be in good shape for long. Yet another indicator is if you see pinholes of light shining through the roof, which means your roof won’t be able to protect you when the next storm comes. As for repairability and remaining lifespan, a thorough inspection performed by a roofing professional like us would give you a more accurate answer. To learn more about our roof, siding and window installation service, call Timberland Exteriors today at (651) 404-2330 (St. Paul), (952) 373-5145 (Minneapolis), (218) 366-9433 (Detroit Lakes), or (715) 203-8040 (Western WI). You can also fill out our contact form to schedule a free no-obligation quote. We serve Maplewood, MN, and surrounding areas.